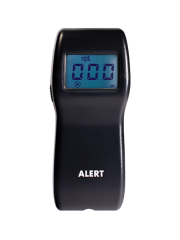 ACS is an industry pioneer and expert in designing, manufacturing and distributing breath alcohol and drug testing devices trusted by law enforcement and government jurisdictions around the world. 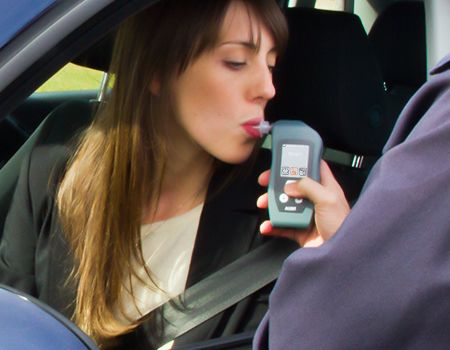 With over 40 years of experience, we understand the importance of accurate and reliable breath alcohol and drug detection, especially when devices are used by law enforcement. Electrochemical sensors are known for their dependability, sensitivity, and high degree of accuracy. 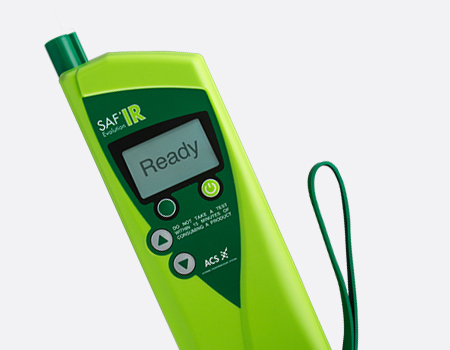 Compact and lightweight, electrochemical sensors are used in most of our breath alcohol testing devices, making them ideal for use at the roadside. 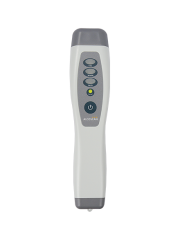 Infrared sensors are widely acknowledged to be the most reliable non-invasive type of alcohol testing analysis where test results must be admissible as evidence. 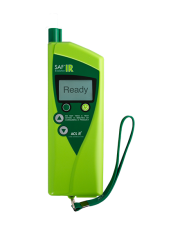 Our infrared sensor is featured in our SAF’IR® Evolution handheld breath alcohol tester, specifically designed for law enforcement. 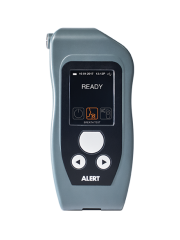 All ACS professional-grade breath alcohol devices have passive sampling capabilities to safely and easily detect the presence of alcohol in the environment. 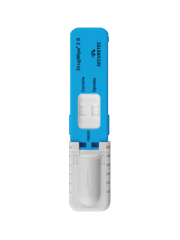 * ACS is the exclusive distributor of the DrugWipe® line of products, manufactured by Securetec Detektions-Systeme AG.